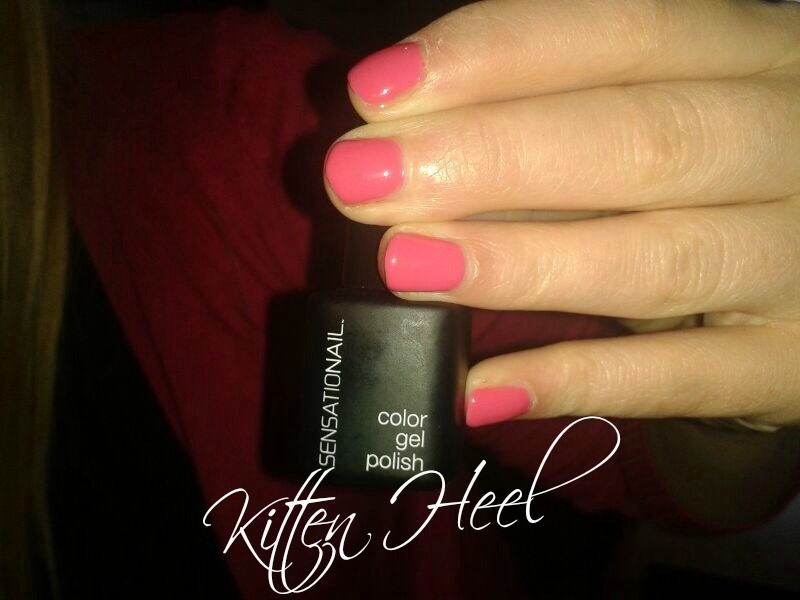 Kitten heel is a bright baby pink and is stunning!! I still have my Scarlett Red on but I manicured my little sister's nails tonight - she is going off on a Baltic Cruise tomorrow (lucky for some) and couldn't afford the salon prices eating into her spending money - they turned out exceptionally well. I am so impressed with this brand that I have been raving about them all over my social media sites, everyone needs sensational nails after all . I have found that if you purchase the polishes online you will save yourself around £5 a time - compared with buying in the likes of Boots - really look around for a good deal! Amazon are very good for being that bit cheaper. I bought pure Acetone from the Pharmacy yesterday to soak mine off, as I have ordered a few more shades online - so excited - no more trips to the salon. 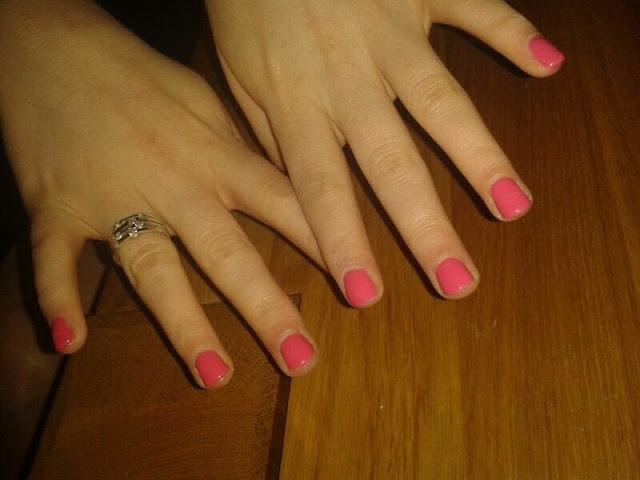 What do you think of Kristy's nails - definitely 'Pretty in Pink'? Now this is a lovely colour :D A nice rose pink in my opinion which I'm really liking at the moment. I love this lovely pink color! I actually tried that sensationail gel machine yesterday at a friends house and it's so convenient and easy to do. And I found that you can use pretty much any nail polish if you just use the gel topcoat. I loved it! That colour is super pretty! LOveee, such a girly color! That colour is beautiful! It looks very professional as well. I love Sensationail it's a great product. 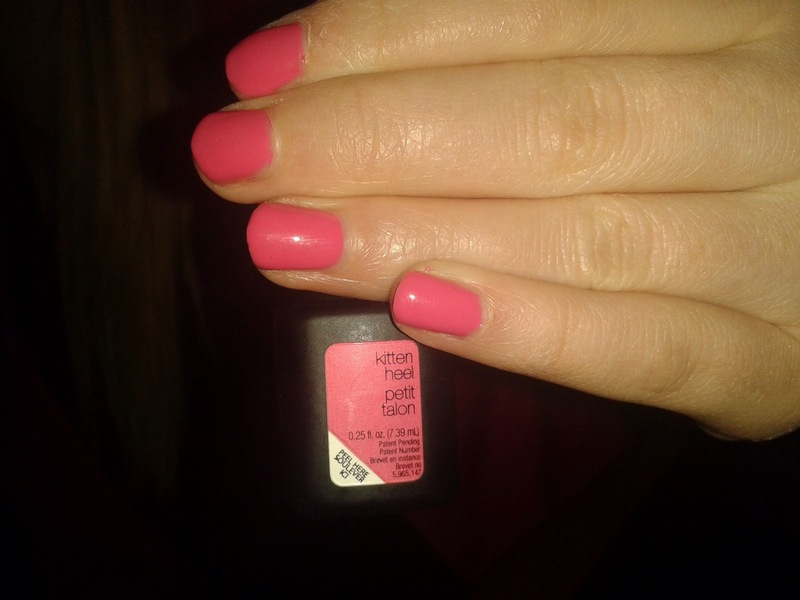 Love this shade - I'm a huge SensatioNail fan too!